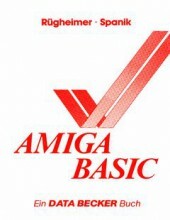 Amiga BASIC from Data Becker in German. This entry was posted in Amiga-Development by Carsten Jensen. Bookmark the permalink.